Path to Scholarships®: Path to Scholarships® Guides H.S. & College Students to Prepare and Win National Scholarships with January - March 2014 Deadlines! 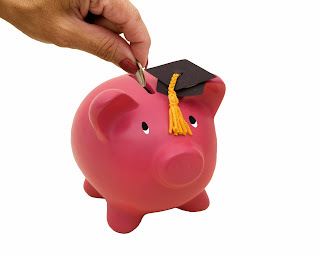 Path to Scholarships® Guides H.S. & College Students to Prepare and Win National Scholarships with January - March 2014 Deadlines! As we welcome in the new year, we look forward to the final blitz of national scholarship opportunities. Be prepared with the five steps, the foundation of the winning college and scholarship portfolio. As the second semester begins, high school seniors and current under graduates need to plan and finish collecting the above articles so that they are ready to apply, apply, apply. The Gates Millennium Scholarship Due: 1/15 http://bit.ly/JlDZXO 1000 awards Everything paid in full! Ronald McDonald House Charities Due: 1/21 http://bit.ly/K7ltDj Various large amount scholarships!